An adult coloring book, published by PESI The first coloring book that includes content to direct the mind! Color out the stress! 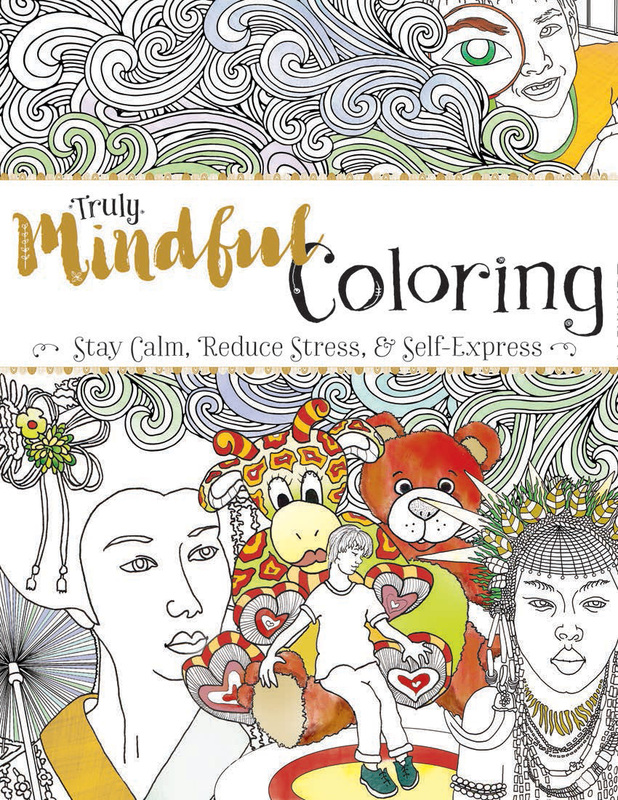 Color in the calm, focus and curiosity.Unique from other adult coloring books, this activity & coloring book is grounded in science and decades of clinical experience, and contains mindfulness exercises and imagery designed to reduce stress, find peace and discover more about yourself.Written and illustrated by clinical psychologist, Terry Marks-Tarlow, Ph.D., with a foreword written by New York Times bestselling author, Daniel J. Siegel, M.D., Truly Mindful Coloring has 70 peaceful, fun and evocative images for creative expression and relaxation. © 2016 Terry Marks-Tarlow, Ph.D. All Rights Reserved.